You might not take the casually dressed Robert Estrada for a Marine. He has shed the high and tight "Recon" crew cut of the corps, yet he has maintained the alert, watchful gaze. He doesn't miss anything. Many veterans struggle to find their place professionally, personally and spiritually when transitioning out of the military. 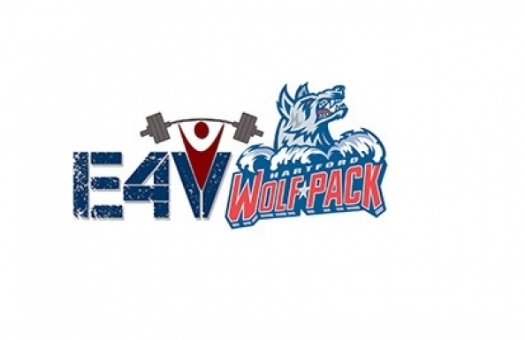 Endurance for Veterans (E4V) was founded in 2015 by Robert Estrada, a U.S. Marine Corps veteran who found solace, healing and comradery in physical fitness after leaving the service. The first-ever Endurance for Veterans Car Show placed the focus on post-traumatic stress disorder, which affects scores of veterans returning from global battlefields. The show, held at Sonny's Place in Somers, featured vintage cars to souped-up Corvettes to finely detailed pickup trucks to tailfin behemoths. There are a lot of non profits out there with a focus of helping veterans. Not all have the best reputations when it comes down to carrying out their mission. That’s why it was my pleasure to meet the folks behind Endurance For Veterans.